There’s plenty to see and do at Baltimore’s Inner Harbor. The historic seaport boasts spectacular views of downtown Baltimore and offers some of the best entertainment in town, including family-friendly museums, popular restaurants, concert and sporting venues, and retail shops. 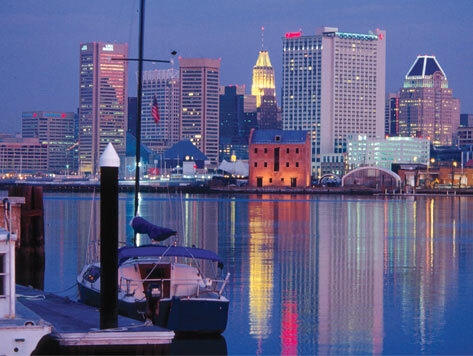 Many of Baltimore’s historic attractions are located within walking distance from the Inner Harbor. Popular places to visit include the National Aquarium, Maryland Science Center, Oriole Park at Camden Yards, and M&T Bank Stadium.